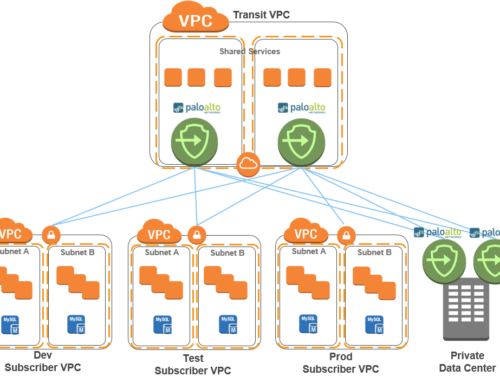 This FireOwls deployment enables the Palo Alto High Availability pair to inspect the traffic and provide the upstream routing decision. The Silver Peak appliance provides SDWAN capabilities, leveraging private MPLS and Internet circuits, as well as performing traffic optimization. 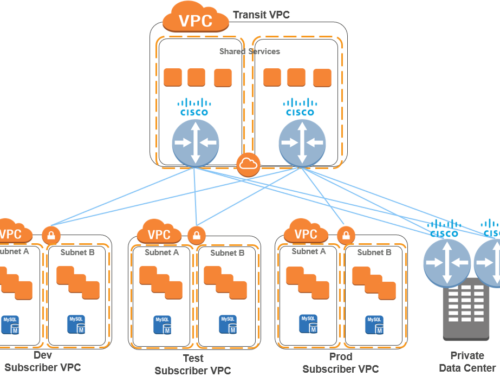 WAN/Internet traffic is handled by the upstream connection between the core switch and the Palo Alto active firewall for inspection. 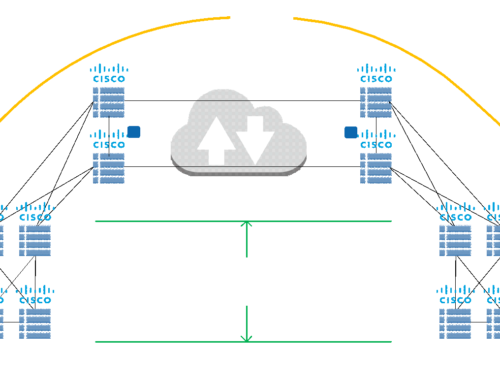 Inspected traffic is being sent to the Silver Peak appliance to be allocated on a specific SDWAN overlay according to specific policies, providing redundancy, QoS, optimization, etc. 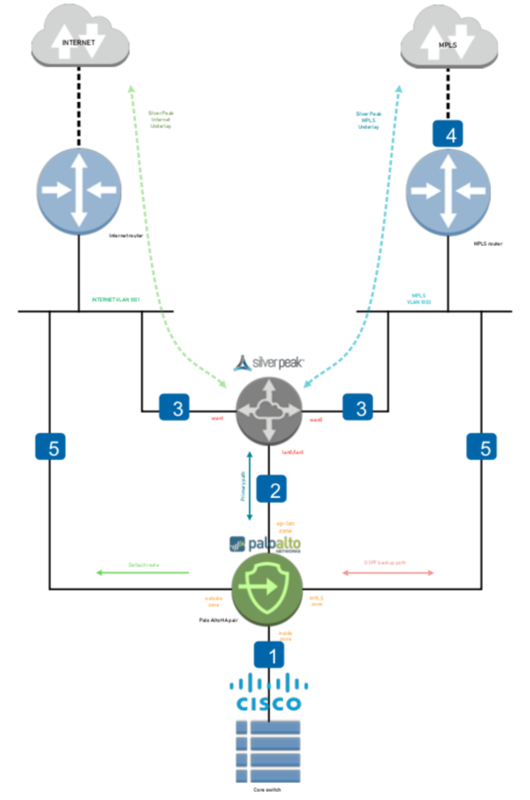 The Silver Peak appliance uses the Internet and MPLS links to build underlay connections to its remote peers. 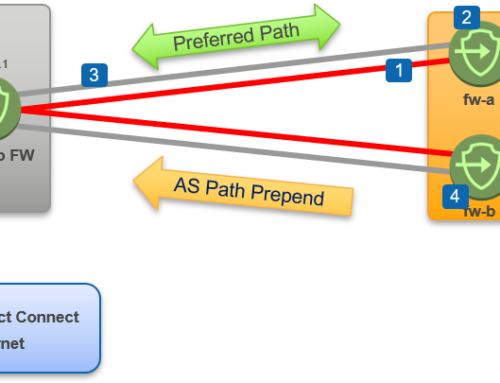 MPLS router is optional for a Silver Peak SDW AN deployment. This role can be performed by the Silver Peak appliance. 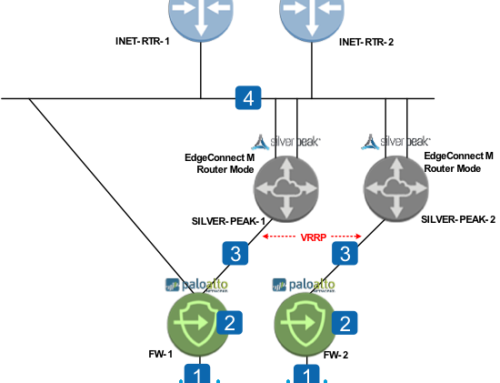 Direct connections between the Palo Alto HA firewalls and the Internet/MPLS provide additional redundancy, in case of failure to the Silver Peak appliance.